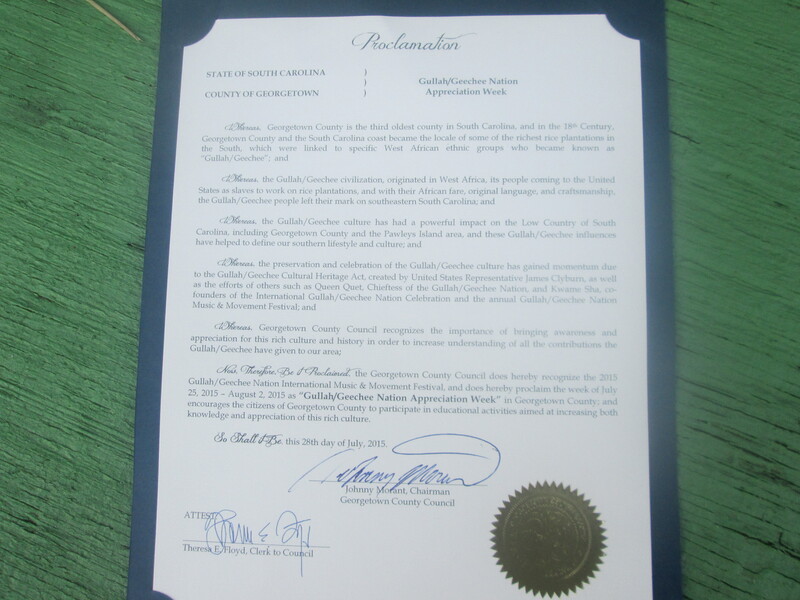 Georgetown County Proclaims Gullah/Geechee Nation Appreciation Week! ← St. Helena Island in the Gullah/Geechee Nation Celebrates September! Greetongs and blessing..Sure appears to be some good taking place all in the south.I’m looking forward to visiting soon,as the saying goes, lest we forget,peace. We will be in the area in early October and look forward to taking in some of the events. October 1st will be the evening of a Gullah/Geechee play as part of the Moja Celebration in Charleston. That is our only event at that time.